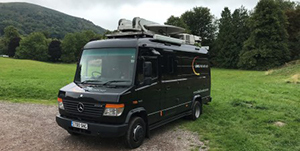 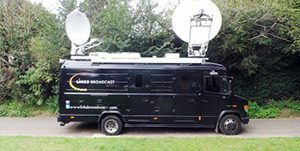 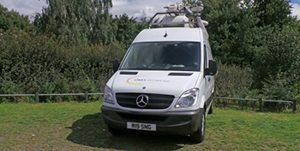 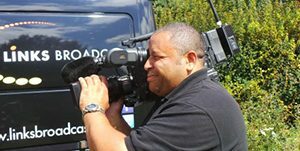 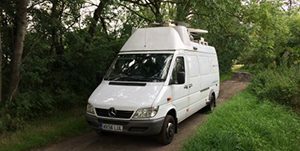 At Links Broadcast Equipment we pride ourselves on using the latest, cutting edge technology when it comes to all aspects of our outside broadcast and live event webstreaming services – from our top of the range wireless camera facilities through to our own dedicated fleet of satellite and SNG trucks. 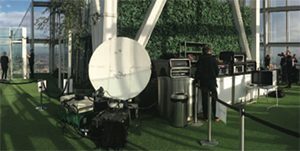 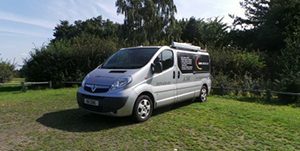 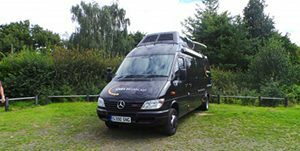 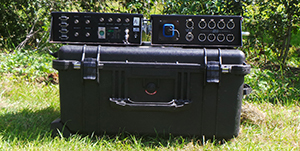 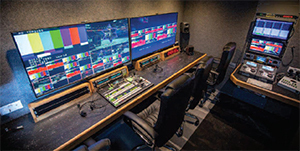 Below you’ll find the full specifications for a selection of our outside broadcast and live event webstreaming equipment. 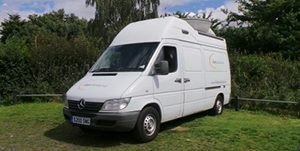 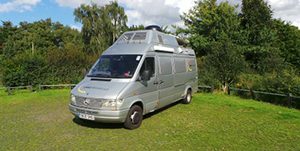 If you don’t see what you’d like to know then feel free to contact us as per the details as the bottom of this page.